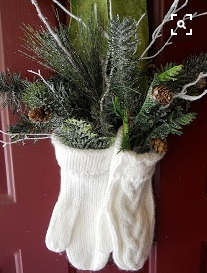 Let’s have a little fun with the secret to home staging during the holidays. 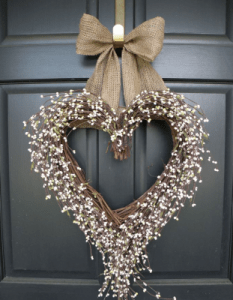 “Deck the home for potential buyers, Fa la la la la la la la! Stage the home to it’s architectural style, Fa la la la la la la la! Don the house to scale and color, Fa la la la la la la la! In home staging, you always want to appeal to the broadest pool of potential home buyers. Since we have many cultures in our country, whom celebrate in different ways during the holiday seasons, you need to keep your staging neutral to appeal to all potential home buyers for the home you are staging. The holidays we have throughout the year cover short periods of time. Perhaps a week or two or a long weekend or simply a day. Although, home staging will help your home sell quickly and you may get an offer on your home on the first day it’s shown, you will want to keep your home staged for more than a day, a long weekend or even a week or two. It would be a bit odd to have your home staged with holiday decor beyond the holiday. When it comes to curb appeal during the holidays, I say “go for it, mildly.” Everyone enjoys seeing the joy of lights, poinsettias, wreaths and cheer when driving through the neighborhoods. 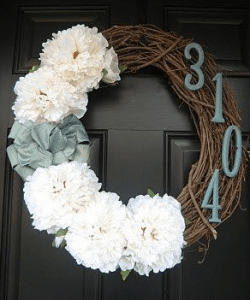 To add a bit of celebratory touch to your curb appeal while selling your home during the holidays, I suggest a unique wreath on your front door. Keep it neutral and it will add a welcoming warmth and good cheer for all of your potential home buyers. 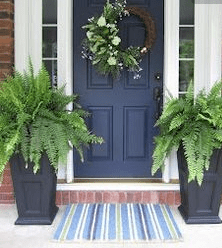 Keep your staging as you would throughout the year; stage for your audience and in keeping with the home, and feel free to add a pop of holiday to your curb appeal. That’s the secret to home staging during the holidays! ← Does Home Staging Influence Buyers?